The Chicago Sun-Times became the first major newspaper to accept bitcoin in early April and it appears this news has already translated into sales for the US publication. The paper told newsBTC that around 11.3% of new orders over the past week were paid for in bitcoin. The Chicago Sun-Times claims it usually receives a few dozen subscription orders per week. This week the paper got 62 orders: 23 were placed online using a credit card, 32 came from the paper’s call centre, while seven were paid for in bitcoin. Keep in mind that these are figures for the first week of bitcoin sales. While 11% isn’t much, it’s not bad, either. A representative of Chicago Sun-Times publisher Wrapports LLC, said he is “blown away” by the orders. It appears that the paper wasn’t expecting a double-digit share for bitcoin orders. 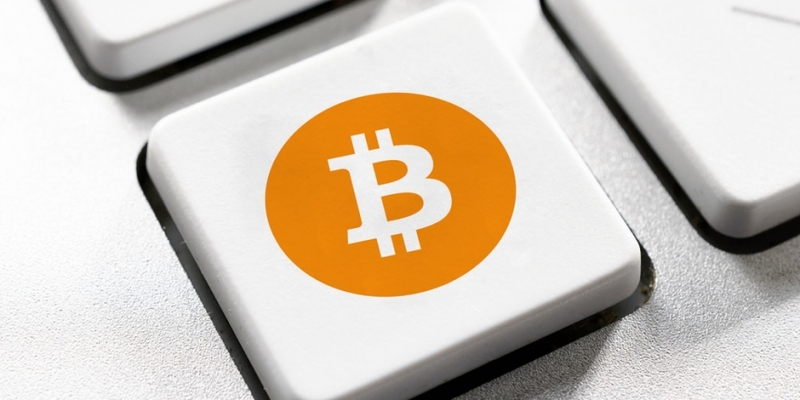 The representative also said the paper is looking at ways of repurposing and modifying marketing as bitcoin adoption grows and more consumers start to appreciate the advantages of bitcoin payments. The paper launched a voluntary paywall trial in February and it was a success – receiving small donations from more than 700 readers. The Chicago Sun-Times bitcoin paywall is significant as it might pave the way for similar solutions from other content providers. A number of small publications are accepting bitcoin donations and some are experimenting with paywalls. However, few big publishers seem to be interested. The financial world is taking notice too, as digital microtransactions could redefine the way that paywalls operate. The Chicago Sun-Times is selling standard subscriptions for bitcoin. Hence, the paper is merely applying a new payments system to a traditional product, ie a standard subscription. However, bitcoin has the potential to offer custom subscriptions or even an ‘a la carte’ approach to paywalls. In other words, readers could simply buy a single story rather than a full subscription. This is not practical with traditional payments services, as the fees are too high – few people would be willing to “buy” a news piece or column for $0.50 and pay a $2-$3 fee on top of it. PriceWaterhouseCoopers published a report on the possible impact of digital currencies on the media industry in January and the takeaway was very positive indeed. PwC concluded that digital currencies could transform the way content is monetised, thus benefiting artists, authors and other content creators by enabling direct sales through economically viable microtransactions.